Principles of Management covers all of the traditional topics in an introductory management course. The authors teach management principles to tomorrow’s business leaders by weaving three threads through every chapter: strategy, entrepreneurship, and leadership. 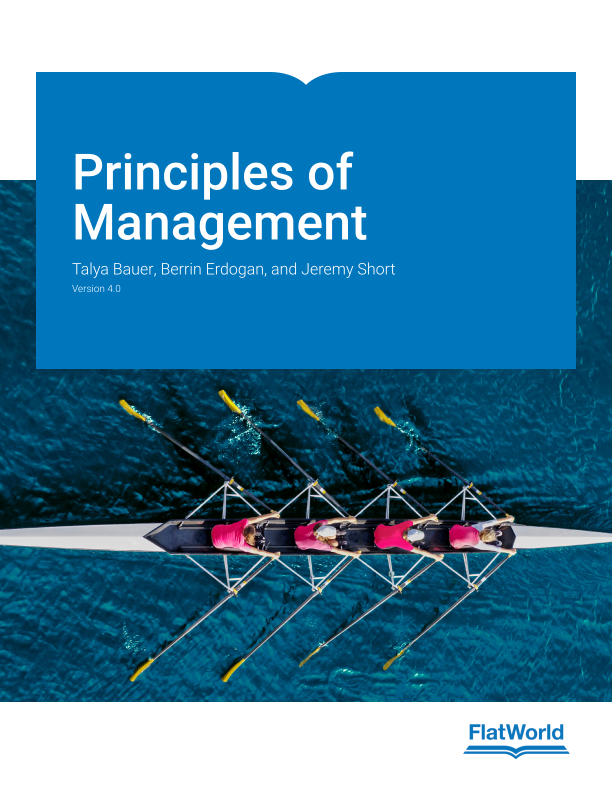 It is a concise, accessible, and engaging text which clearly communicates the latest findings and best practices related to mastering the principles of management. Updated throughout to reflect challenges with current social media landscape. All end-of-chapter-cases and facts and figures updated. Streamlined to make key points more quickly and powerfully. End-of-chapter cases on well-known companies. Up-to-date facts, figures, and business examples.